The Special Education Resource Grant program opened the first week of January, and this week we awarded our final grant. We awarded over 200 grants to teachers serving mildly to severely disabled students with a wide spectrum of special needs. Refurbished iPad – Cleveland Elementary School, Oakland: Ms. Aiste Solly was awarded funding to purchase a refurbished iPad to use with her 25 special education students. Gross Motor Materials – Dan Mini Elementary School, Vallejo: Ms. Joan DeWolf requested funding to replace supplies to help students develop language, social and motor skills. High Interest/Low Reader Books – Emerson Elementary School, Oakland: Ms. Marian Woodside requested funding to purchase new books to use with her K-2nd grade students on the autism spectrum. Rug and Bean Bag Chair – Fairmont Elementary School, El Cerrito: Ms. Jennifer Kelso was awarded funding to purchase a rug and bean bag chair for her 6 wheelchair-bound students. 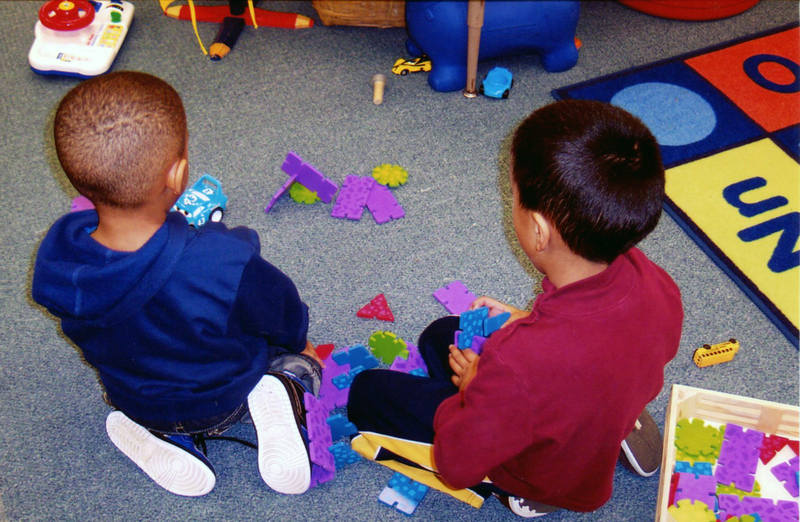 Play Materials – Hillview Crest Elementary School, Hayward: Ms. Julie Francisco is working with 1st and 2nd grade students with Autistism and ADHD to develop their social skills. She was awarded funding to purchase games, toys and books for students to use during group play time. Produce Boxes – Ochoa Middle School, Hayward: Ms. Danielle Fleming teaches a functional, life-skills cooking class and was awarded funding to purchase fresh produce for her students to cook with. While funding for this program is now exhausted, there is still funding available in several of our other Teacher Resource Grant Programs. If you’d like to keep up-to-date on our open grants, please subscribe to our mailing list. This entry was posted in Uncategorized and tagged education, program grants, special education, youth. Bookmark the permalink.